Two people were hospitalized after being exposed to a “white powdery substance" that was delivered to Sen. Ted Cruz's Houston campaign office, according to the Houston Police Department. 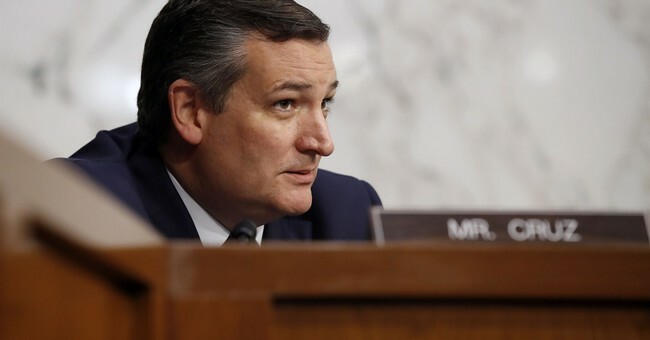 A piece of mail addressed to the senator's campaign office contained the white powdery substance, said Catherine Frazier, a spokeswoman for Cruz. She said the two injured where not members of the senator's staff.